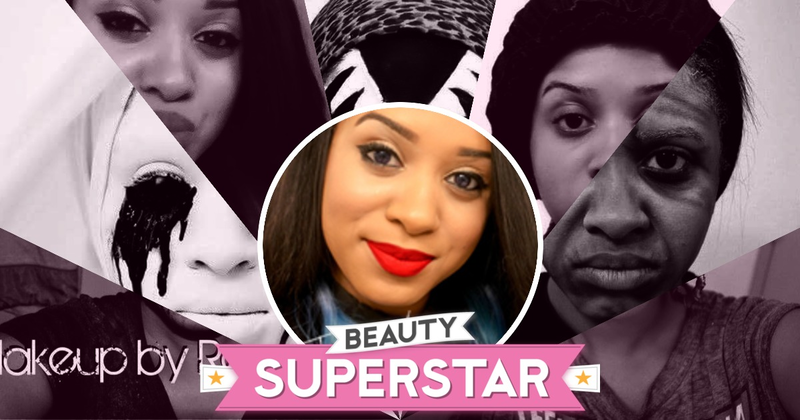 DISCLOSURE: Trailer along with Photo was given to REANA ASHLEY by TV5MONDE USA. 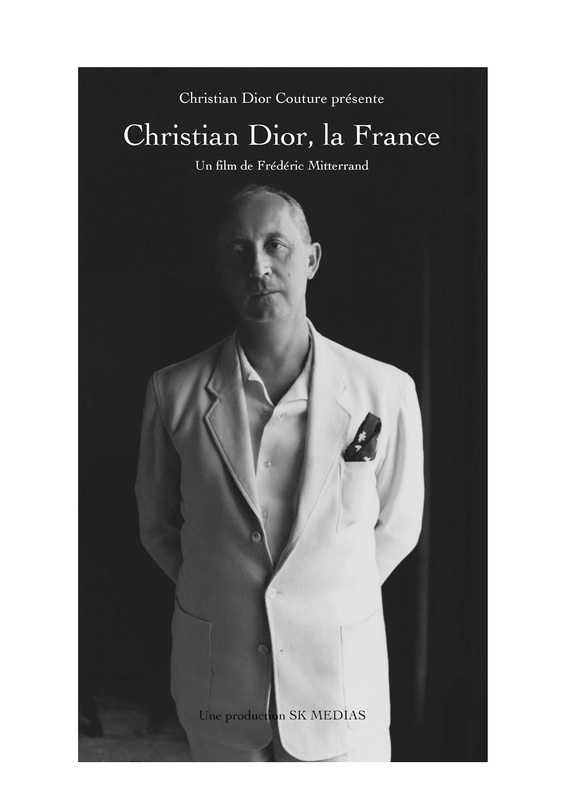 The life and career of iconic fashion designer Christian Dior is explored in Christian Dior, La France, a two-part documentary premiering on TV5MONDE USA on Friday, June 30that 11pm ET/8pm PT and Friday, July 7th at 11pm ET/8pm PT. Directed by French screenwriter and producer, Frédéric Mitterrand, this inspirational film will take a look at the couture designs and the lavish lifestyle of one of the world’s top designers. Viewers will see how Dior revolutionized the fashion world and expanded his brand to include luxury goods including highly sought after fragrances and accessories. More on this insightful documentary and TV5MONDE USA’s summer programming can be found by visiting the website www.tv5mondeusa.com/.